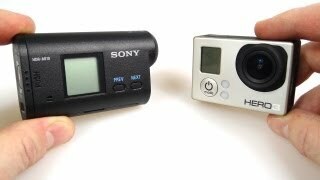 How to make a Simple, Cheap and Effective body mount for your action camera. 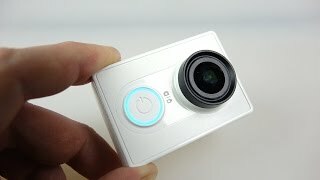 A detailed look at the Xiaomi Yi Budget 1080p60 action cam. 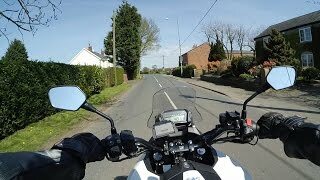 UPDATE MAY 2015: Whilst the Stills & Auto-Exposure are excellent - I’ve had second thoughts about the video sharpness. 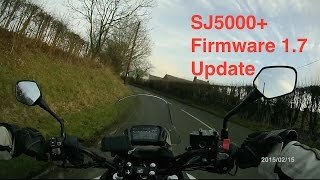 After watching the footage I recorded on my motorcycle - objects at a distance look a little soft to me. 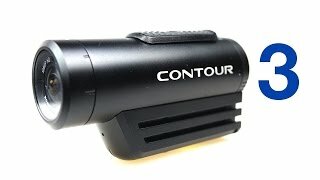 I suggest you download some samples and make up your own mind. 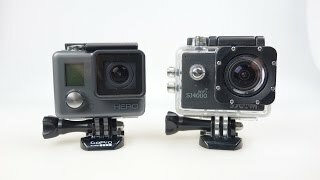 A full review of the Cheapest GoPro - the £99/$129 Hero and a video quality comparison with the SJCAM SJ4000.